Why should an organization such as a Health Plan translate their material into other languages for their members? Language Access for people with Limited English Proficiency (LEP) is governed under Title VI of Civil Rights Act of 1964. This law prohibits discrimination against LEP individuals by mandating language assistance for federally funded programs and activities. An Executive Order in 2000 signed by the President further specified that Federal agencies should provide meaningful access to their LEP applicants and beneficiaries and should develop and implement a system to provide their services to their LEP recipients. This has made the Language Access law more of a strategic and systematic part of Federally funded programs and activities. Healthcare Translations are one our main areas of expertise. The Migration Policy Institute compiled data from the Census Bureau on the highest population of Limited English Proficient individuals. Source: Migration Policy Institute. This law affects many organizations that deal with federally funded programs, including healthcare organizations (plans) that provide Medicare and Medicaid services. While the law often speaks about human interpreting, there is also a mandate to evaluate whether any written information is vital enough that it should be translated for LEP individuals. This evaluation of vital information seems rather vague and is intended to make sure that the law remains practical and cost-efficient for agencies to implement while they survey the needs of the population to promote awareness and understanding of the programs. have Limited English Proficiency and roughly a third did not have access to health insurance. With the Affordable Care Act in place, there is greater expectation that more health plans will serve a larger LEP population over time, making the Language Access in Healthcare law more relevant than ever. The Centers for Medicare and Medicaid Services have issued their own strategies on how to implement Language Access into their programs. This also includes strategies for CMS affiliated providers who have to adhere to these laws. Here are some thoughts about implementation, the limitation of “vital” information and some ideas around accountability. When translating materials, we have several readiness assessments for organizations to assess their processes against best practices and metrics. As the CMS report shows, Language Access should be planned carefully based on current and future needs. This also includes the need for language support in emerging languages other than Spanish. Not only is there a need to include staff in the implementation on policies and procedures in language assistance, our experience shows that program managers, marketing directors, compliance, writers and designers are better prepared to handle documentation in other languages if they are aware of the impact of their own process has in the translation process. Maybe one discouraging aspect of the law is that the assessment of “vital information” seems very limited and organizations that take a mere legal approach to Language Access may miss out on creating value for their LEP member base. With Medicare/Medicaid requirements for English writing, there is already a Plain Language requirement under the Plain Writing Act of 2010 for low literacy populations. This mandate calls for readability to fall between 4th-6th grade (depending on the state). However, just because something is written in plain language does not guarantee comprehension. A further investment could be to consider the principles of health literacy design and to do some kind of field testing of materials. The goal: to affect behavior that would include better understanding of program awareness and better adherence. In areas where Plain Language or Health Literacy outcomes vary among Low Literacy English populations and Limited English Proficient individuals, there may be a good basis for a gap analysis of any further documentation that may need translation into other languages. Digital information, according to the law, needs to be assessed in the same way as any printed information. There is no mandate to translate online content in its entirety, as a website is not necessarily part of the vital information requirement. However, as CMS already pointed out in their (still very limited) strategy, digital content is certainly more dynamic than print materials. You also have to consider that users want to access external links and information, social media and other forms of information such as video and their health information. As healthcare information is moving online, having a limited site availability for your LEP members may not work anymore and a more comprehensive digital strategy is needed. Language Access relies on program development and outcome based measurement. 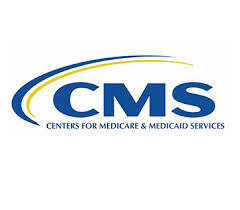 CMS has defined clear metrics for each of its Language Access objectives. In a case study in 2006, it was concluded that awareness of the language law is not sufficient to resolve language barriers for LEP individuals. Providers have to play an active role in ensuring that LEP individuals find and understand health care information in order to affect healthcare outcomes. With patient advocacy and engagement at the forefront, having a Language Access Readiness assessment done now can help an organization plan ahead when the need for more language services arise. With budgets always being a problem, creating awareness around Language Access investment and healthcare outcomes can help build that business case. Healthcare organizations should take an active role in finding the gaps between healthcare outcomes of different member demographics. We’ve blogged before on the healthcare disparities between different groups of patients, which could be a good start to determine some of the areas of study. 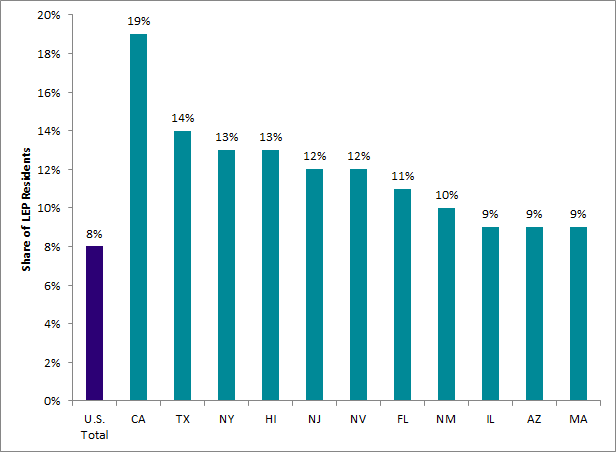 Keep in mind also that certain states have specific requirements to focus more on certain disease states than others. An easy way to quantify the investment into Language Access could be by looking at how many words have been translated for a particular language/disease state or program or by looking at your investment in each program (e.g. amount of publications in other languages vs. English materials). Look for your Language Service Provider (LSP) to help you build your profile of Language Access, along with the availability of language style guides, glossaries, financial reporting and, of course, health outcomes, to help improve Language Access for your members. 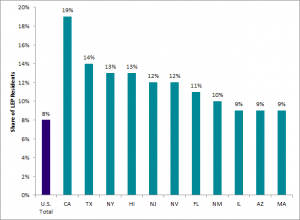 As of October 2016, Recent Rulings have impacted language services in U.S. States. Ready or not, US health practitioners are expected to be fully compliant with the federal government’s translation requirements by October 16, 2016. 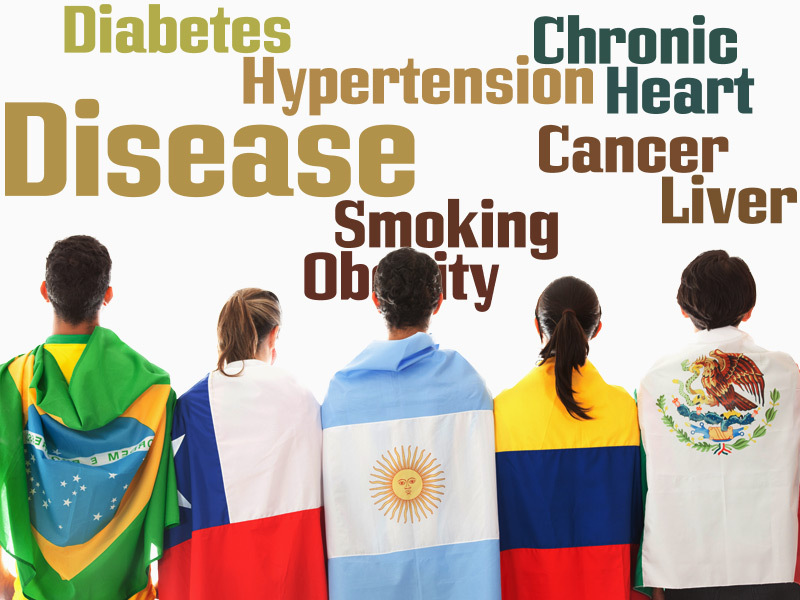 Addressing health disparities in healthcare translation. Cultural and linguistic competency affects trust, rapport, communication, and adherence.